Microsoft announced plans to acquire Charles Simonyi’s company, “Intentional Software” – a company chartered with building software for “productivity scenarios” leveraging Charles’ innovations in intentional programming. What this means in English is, (I think) the company picks a problem field – say the healthcare industry – then creates an actual programming environment from the ground up that is specific to that industry by working with experts in that field – maybe in this case, doctors or surgeons. Then they describe the solution to a problem using that programming environment, as presented within an 4th Gen Programming interface. This interface is basically a abstracted graphical representation that’s designed to be easy to understand & “code free”. A compiler creates the resulting program by using this description. 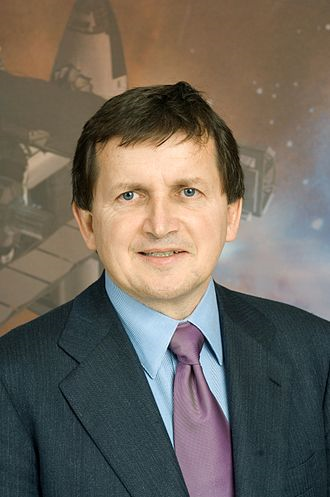 Charles Simonyi, for those of you who aren’t aware of who he is, is a fascinating man – I met him once while I was in Redmond. For the old school IT set, he was one of the researchers “back in the day” at the famed Xerox PARC (the creators of Ethernet, WYSIWYG interfaces, the laser printer, and many other modern inventions. Famously, this is the place where Steve Jobs “liberated” the Macintosh’s user interface from) who was a founding innovator in Object Oriented Programming. He left Xerox to join Microsoft in it’s early years and is most famously cited as the creator of Hungarian Notation, a developer programming convention that is used to this day.